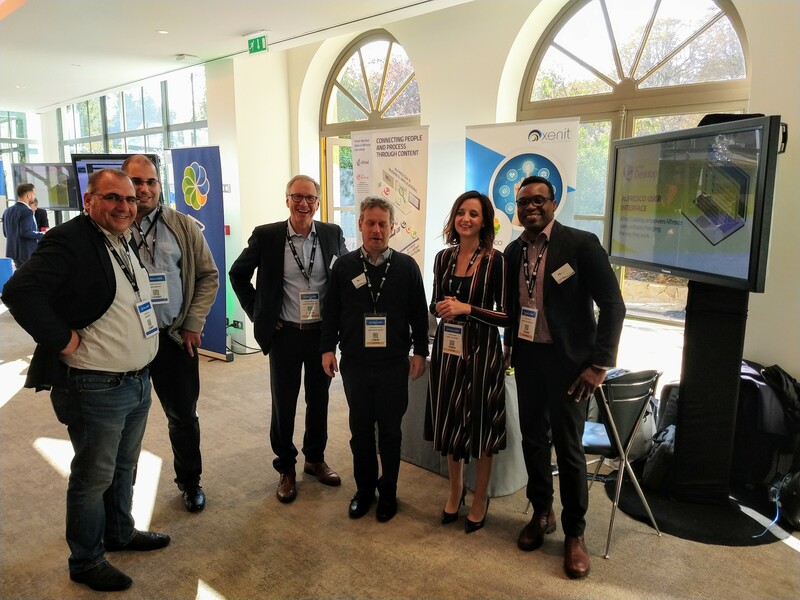 Last October, the Alfresco Global Tour day was held in Paris, bringing together Alfresco leaders, customers, partners and consultants. 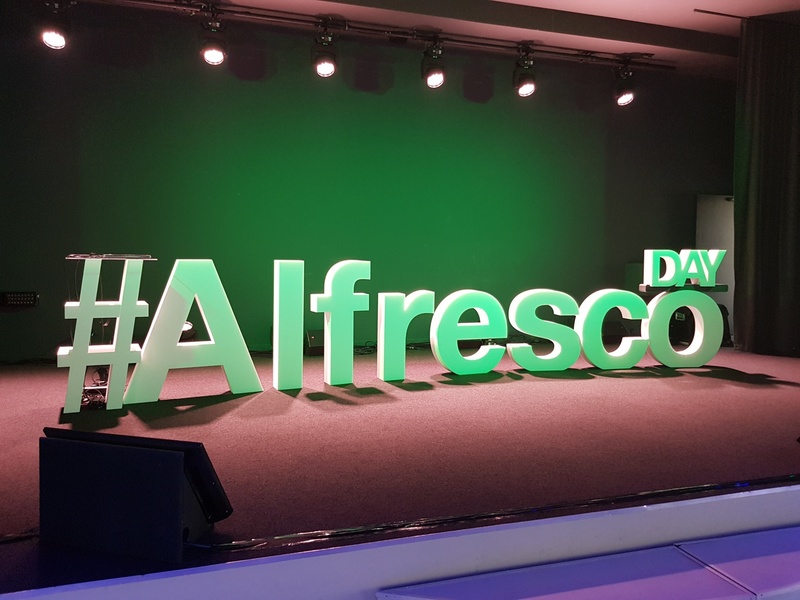 As the standard Alfresco Day format, attendees joined and experienced meaningful and fruitful keynotes, customers testimonials and partners offering and new solutions. John Newton provided his vision of what technology and enterprise collaboration will look like in 2024. Artificial intelligent will be the future for Alfresco, to manage the end-to-end lifecycle of content and process. The way organizations will design their systems will be centered around how people AND information AND content become part of the ever-changing, ever-adaptable business process. 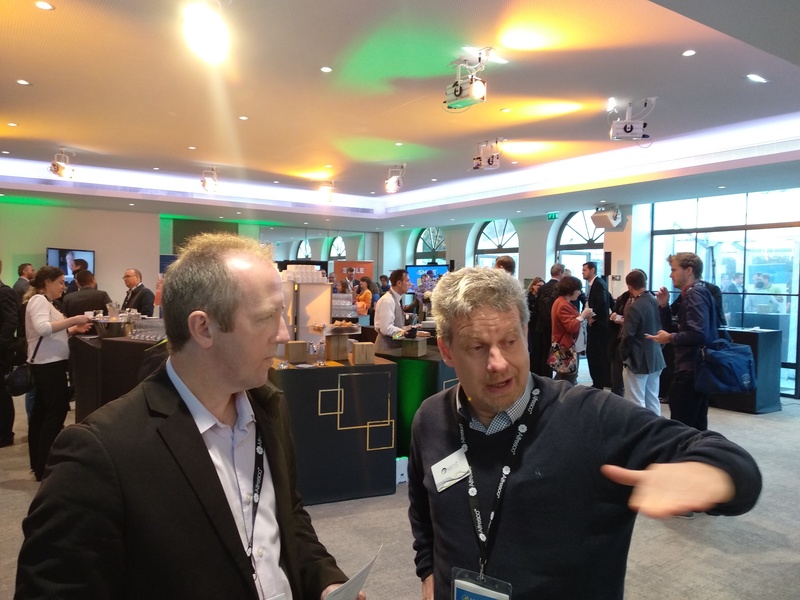 They need to build an infrastructure where companies can react quickly and leverage data and insights to make decisions (John Newton, CTO Alfresco). In his lightening talk, our CEO Ronny Timmermans, declared: “Alfresco Content Service and Alfresco Process Service allow customers to build and evolve their digital processes and improve their customers experience. Alfresco is the Digital Business Platform that makes handling files more efficient by storing them in one central location. This allows seamless collaboration, and more control of the processes and content in your company. However, the market is changing, towards what we know being digital transformation, and it requires powerful solutions like sophisticated user interfaces or intelligent integrations. Here is where our solution Alfred plays a key role." Xenit indeed has been working with global and local customers since the beginning, from government to public sector, insurance and engineering, everyone with different stories, but with a common requirement: availability and integration. As a result of this request, we are developing Alfred, a suite of products built around Alfresco to empower users and unlock the real value of Alfresco, by providing quality of services, availability, speed, performance and security. Intuitive user interfaces - Alfred Desktop and Alfred Finder, to manage and collaborate on content, find and retrieve documents, in less that 3 seconds per query. Intelligent integration layer - Alfred Edge, Alfred Inflow and Alfred API, to decouple your business applications and Alfresco. 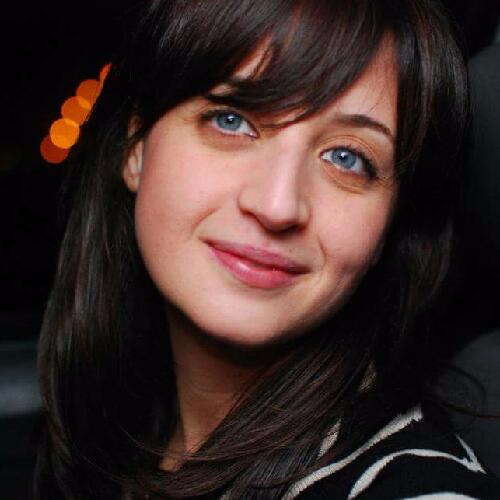 As a result, the applications can evolve and upgrade independently from each other. Object Storage solution - Alfred Object Storage, to store on-premise Alfresco documents in SWARM, an S3 compliant object store for multi-million archives. Integrating and connecting people and process through content is the long-term benefit for companies, that are on the mission to better engage with their customers. The future of Alfresco includes Alfred, in helping these companies reaching their mission.